TNPSC (Tamil Nadu Public Service Commission) conducted written examination on for direct appointment for the post of Village Administrative Officers in Tamil Nadu. Candidates will be selected based on the results of the Written Examination held on 30.09.2012. Candidates eagerly waiting for written examination result. Now the wait is over TNPSC released a written examination result conducted on September 30, 2012. 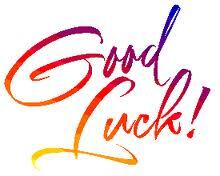 Click here check your register number.. Good Luck for all !!! The candidates whose Register Numbers are found in the select list will be informed of their selection along with the date and time of original certificate verification shortly.